Imagine you are walking on the streets of New York and a dress catches your eye. You feel tempted to try it on but have no time to queue up outside the waiting rooms. What do you do? A few years ago, you may have given up on your desire and moved on. But, the scenario is much different today. With the innovation in technology called ‘Virtual Reality’ (VR), you walk up to a virtual shopping window, browse and try on dresses without setting your foot inside the physical store. 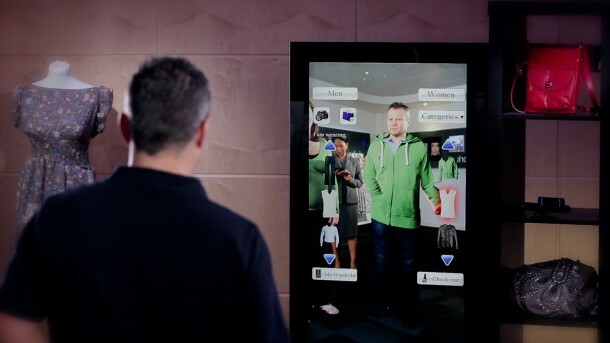 This union of the digital and physical is one of the latest trends in retail. But first, it is important to understand what is virtual reality and how does it differ from another popular concept, augmented reality (AR). What is Virtual Reality (VR) & How is it Different from Augmented Reality (AR)? In VR, a make believe world is created that users can completely immerse in and interact with. It is often difficult to tell the difference between what is real and what is not in such an environment. In contrast, AR blends VR and real life together. 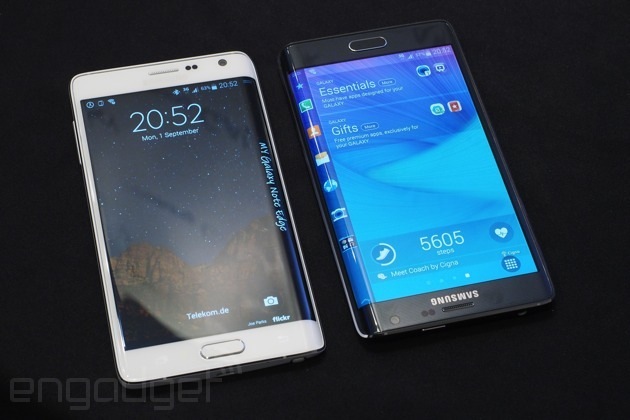 Developers create images inside applications that merge with the actual. Users can then interact with the virtual contents in reality and also differentiate between both. For example, imagine you are standing in front of the Eiffel Tower. With a VR app, you can look through your phone’s camera and read about the landmark’s history, dimensions and other interesting information. In retail, VR is poised to be the next big thing since it makes the buying experience more accessible to customers. Take an example of IKEA who has successfully used this innovation. Customers can download the IKEA catalog app on their phones and use the camera to visualize products into their rooms virtually. The mobile app asks them to close the print catalog and position it where they would like to set their new furniture. Once a customer does this, a product outline appears and finally a virtual version of the new furniture along with the background is displayed on the phone’s screen. The example above is just one of the many ways VR is shaking up the retail world. One of the many advantages of VR is that it lets businesses expand their customer base irrespective of the tangibility of their offering. Say you are in the hospitality industry, how would you convince a customer about a great vacation package if the person hasn’t actually gone on it? Doing so is next to impossible. However, Marriott Hotels has made it possible by promoting their vacations through a VR honeymoon package offered to newly married couples in New York city. Similarly, a Europe based color manufacturer for industrial and residential consumers created a sales pipeline by developing a virtual reality mobile app. 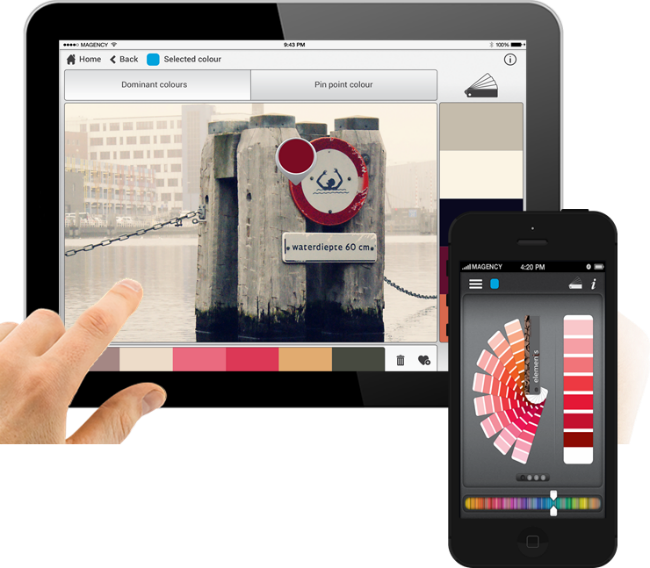 The app offered a wide range of color options to help customers choose and visualize a new paint for their home. Both these examples show how this new technology is in effect providing a product demonstration and telling a story about the brand before the actual purchase. Most of the smartphones manufactured today can support VR by virtue of their processing capabilities and screen resolutions. As phones continue to become more and more sophisticated, VR can also become a part of the sales strategy and offer more to consumers. Consider the case of Converse Sampler iPhone App. This app lets shoppers to virtually try on any trainer from their range by just aiming their phone at their leg. Consumers can then select the shoe of their liking and see it appear on their feet. In addition, they can even make the purchase via their app so they don’t actually need to leave their homes to buy. Therefore, it is obvious that VR or even AR mobile apps are a great way to combine the convenience of online shopping with the personalization of a retail store. Hence, as a platform of tomorrow, the role of virtual reality technology in retail will continue to expand and has the potential to cause a revolution in the industry. Both VR and AR can redefine the shopping experience for consumers.